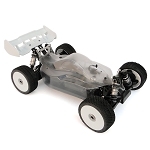 If you are serious about becoming a competitive nitro buggy racer, this is the place to start. 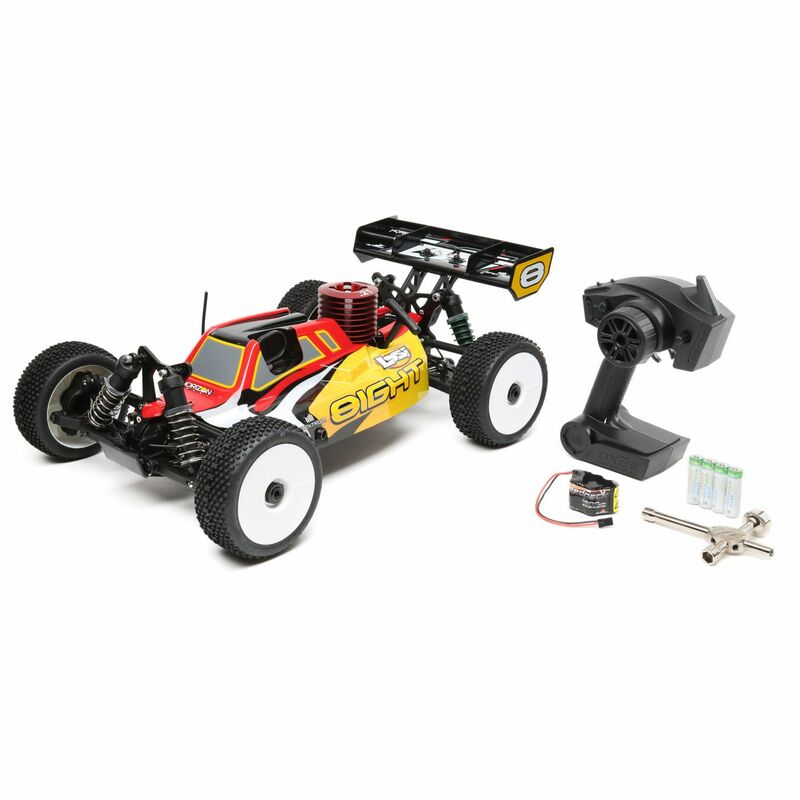 The Losi® 8IGHT Nitro Buggy RTR comes completely assembled and equipped with the brute power of a Dynamite® .21 nitro engine and the precise response that only a Spektrum™ DSMR® radio system can provide. 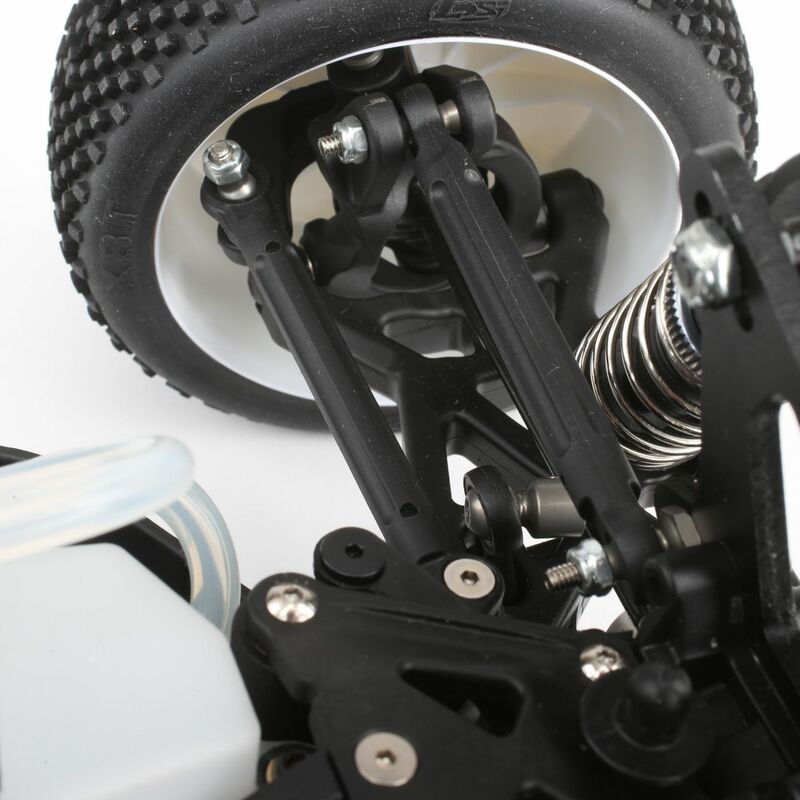 You also get the benefit of a pre-set suspension that shares the same geometry team drivers use on their 8IGHT buggies. 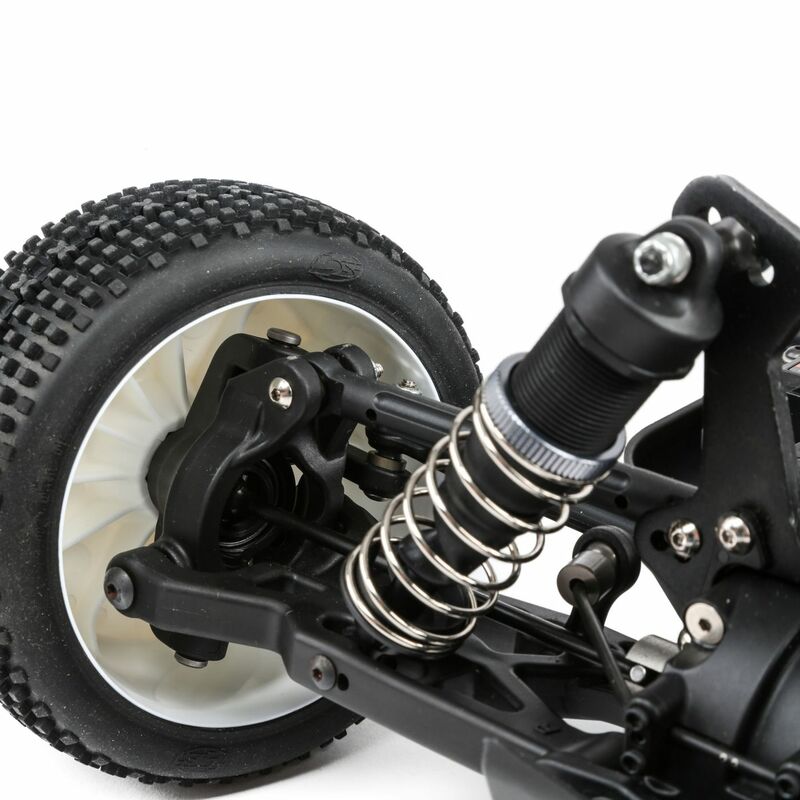 As your skills progress and you gain more racing experience, you can gradually upgrade the vehicle's performance with many of the 8IGHT option parts currently available. 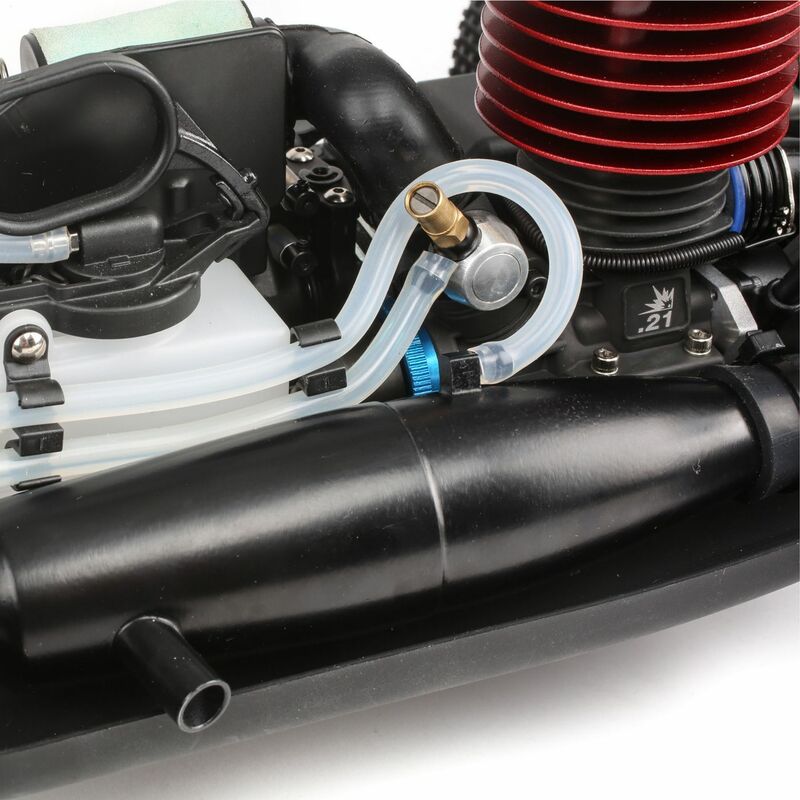 A powerful Dynamite .21 nitro engine gives you all the grunt you need to be a front runner, right out of the box. 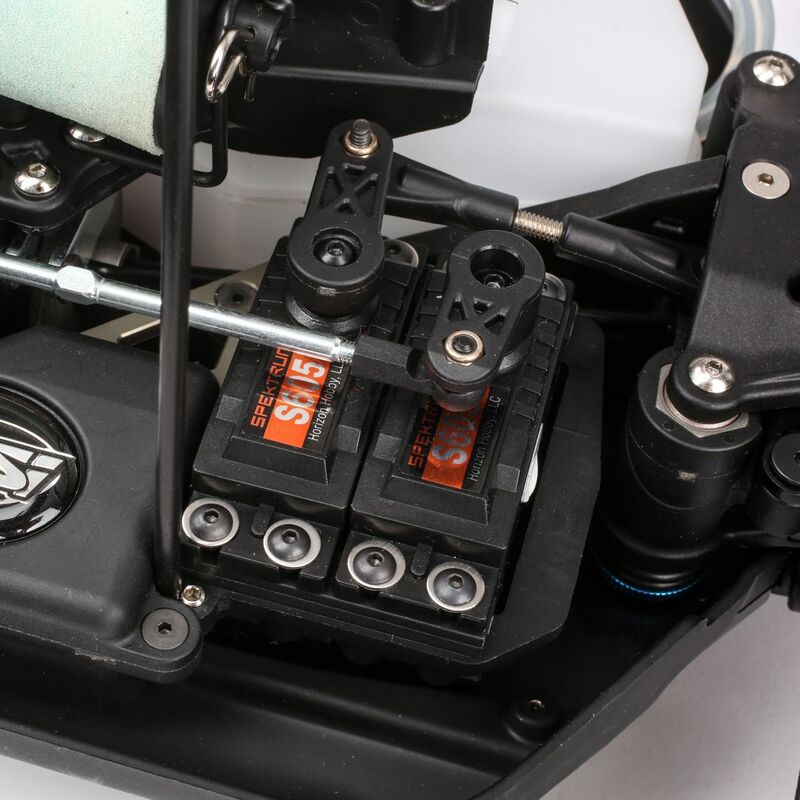 It is equipped with a convenient pull-start so you don't have to buy a starter box to get racing right away. 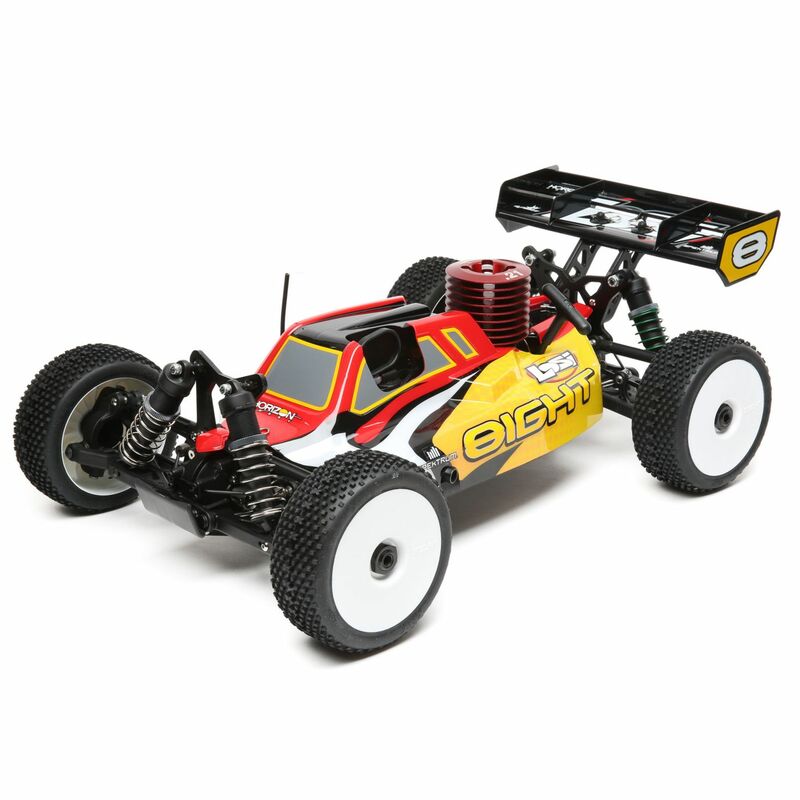 A metal-gear transmission and sealed differentials give the buggy all the durability it needs for long mains and rough conditions.